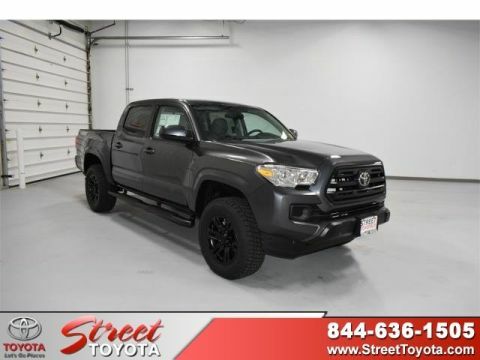 Scores 22 Highway MPG and 18 City MPG! 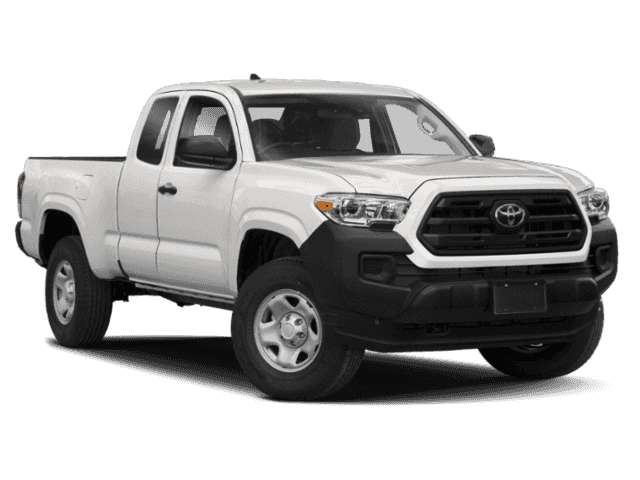 This Toyota Tacoma delivers a Regular Unleaded V-6 3.5 L/211 engine powering this Automatic transmission. 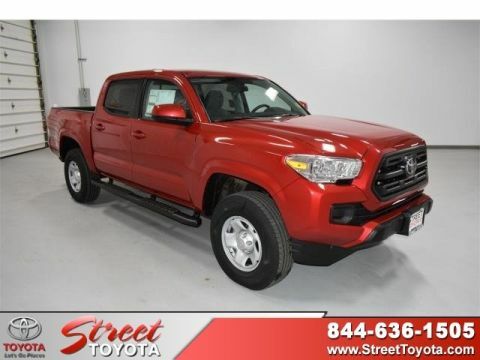 Back-Up Camera, Deep Tinted Glass, Dual Stage Driver And Passenger Seat-Mounted Side Airbags. 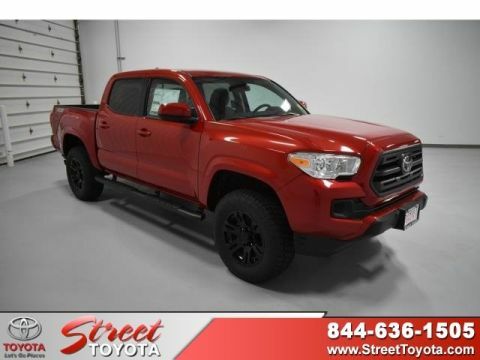 * This Toyota Tacoma Features the Following Options *Brake Actuated Limited Slip Differential, Wheels: 16 x 7J+30 Style Steel Disc, Urethane Gear Shift Knob, Transmission: 6-Speed Automatic -inc: electronically controlled w/intelligence, Transmission w/Oil Cooler, Toyota Safety Sense P, Tires: P245/75R16 AS, Tailgate Rear Cargo Access, Steel Spare Wheel, Sliding Rear Window. 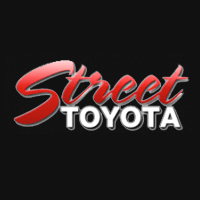 * Stop By Today *Treat yourself- stop by Street Toyota located at 4500 S Soncy Rd, Amarillo, TX 79119 to make this car yours today!This vehicle includes dealer coordinated keyless entry system in the amount of $399.00.